Reading is still SO important in Year 3 and the four reads will be celebrated every Friday. 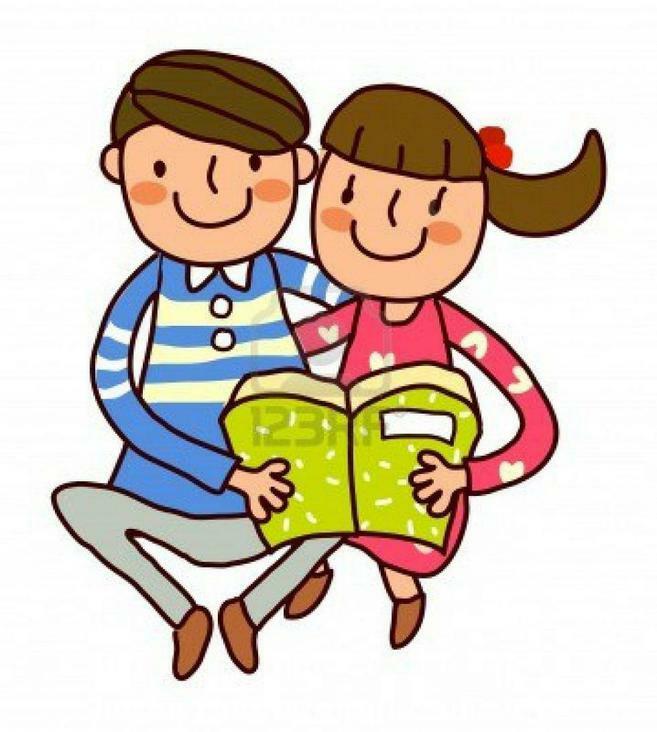 Your child will have two books, one which is at their reading level and another which they have chosen themselves, which may be more challenging. If children don't get their four reads they will have to read during Golden Time on a Friday afternoon, so please write in your children's diaries and help get the Kingfishers to the top of the reading mountain!